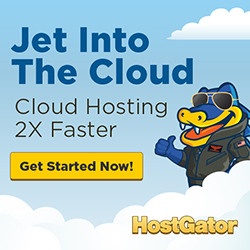 Unlike shared hosting, HostGator’s managed WordPress hosting server environment was designed specifically to keep WordPress in mind. Their managed WordPress hosting plans are structured for maximum value, higher level of protection against WordPress-specific attacks, and an automatic WordPress updates. 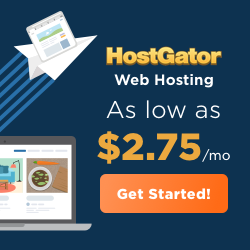 You can enjoy more storage, more email, free SSL, free migration services, and 24/7/365 expert WordPress support when you choose HostGator managed WordPress hosting. 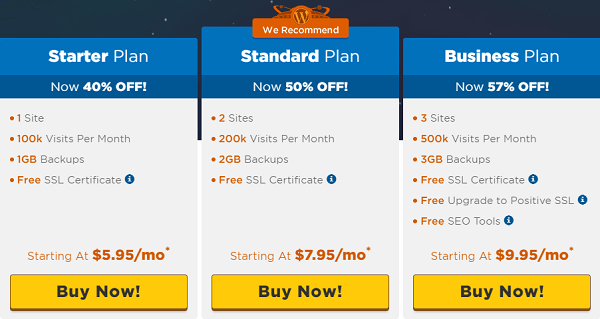 HostGator offers three different managed WordPress hosting plans Starter, Standard and Business. These hosting plans comes with following features. You can install up to 3 WordPress sites (1 Site with Starter Plan, 2 Sites with Standard Plan and 3 Sites with Business Plan). You will experience up to 2.5X faster load times due to super charged cloud architecture, low-density servers, CDN, and multiple caching layers. If you are planning to grow your blog or business for more traffic, then the benefits of WordPress hosting are worth it. Even if you’re starting with something basic today, opting for a managed WordPress hosting environment will be a reliable foundation to expand in the future when you’re ready. Start Your Website With WordPress Cloud Hosting Today! Their industry-leading WordPress experts will assist you 24/7/365. CodeGuard (Site Backup and Restore) – CodeGuard is FREE with hosting purchase. You can protect All Your Hardwork with Daily Automatic Backups, 1 GB Of Storage, Up To 5 Websites, Unlimited Databases, Unlimited Files and 3 Restores Per Month. SiteLock (Website Security) – SiteLock is FREE with hosting purchase. You can secure Your Website with Daily Malware Scan, Block Automated Bot Attacks and Vulnerability Scan. SSL Certificate (Secure Your Data) – SSL Certificate is FREE with hosting purchase. Protect Your Customer Data with Powerful Encryption, Secure Transactions and Earn The Trust Of Your Visitors & Convert Them Into Customers. Domain Privacy – Protect yourself from spam and identity theft by preventing your personal domain information from being publicly accessible. To get the privacy protection, get it during checkout. 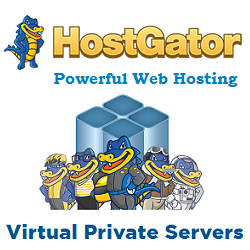 Just go through the steps and screenshots below to create your hosting account with HostGator. Let’s take the first step. 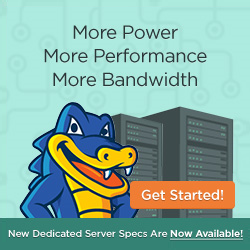 STEP-1: Visit HostGator website and choose the right web hosting plan for you. Now click on “Buy Now” button. Note: If you want to compare hosting features, click on “Compare all plans”. Checkout the features and choose your web hosting plan. If you are planning to host multiple website, then we highly recommend you to buy Standard hosting plan initially. You can host 2 WordPress websites with this plan. If you already have a domain name, then select “I Already Own This Domain” and enter your domain name. If you don’t have a domain name yet, then search your domain name under “Register a New WordPress Domain” tab. This will cost you $15.00/year. By-default domain privacy protection will be checked. If you don’t want to add domain privacy protection for your domain, you can unchecked it. Why domain privacy protection? – If you add domain privacy protection, no body can see who bought this domain like your name, address and contact no. 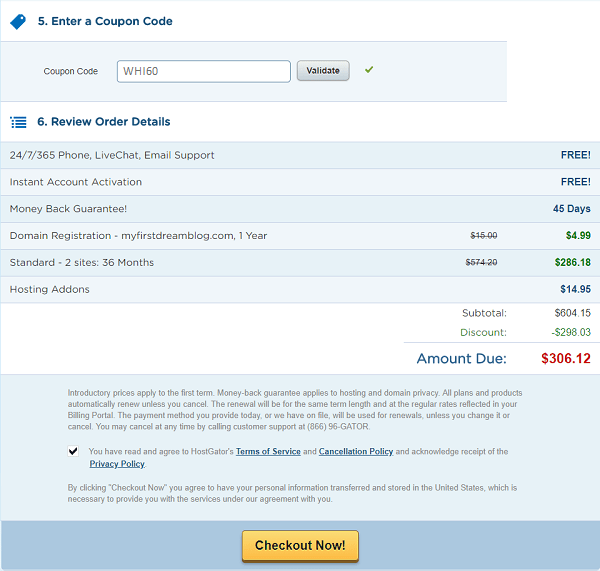 STEP-2: Here, select billing cycle/term for your hosting account. To get the maximum discount, we highly recommend you to go with 36 months which is the lowest price. There is a 45 day money back guarantee, you can cancel it anytime during 45 days. STEP-3: Now scroll down and enter your billing info. 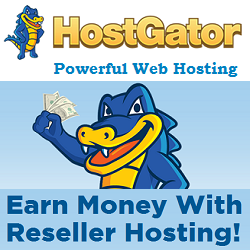 HostGator takes payment through Credit Card and Paypal. You need to select the payment mode to proceed further. Note: Check your billing information carefully before making payment. 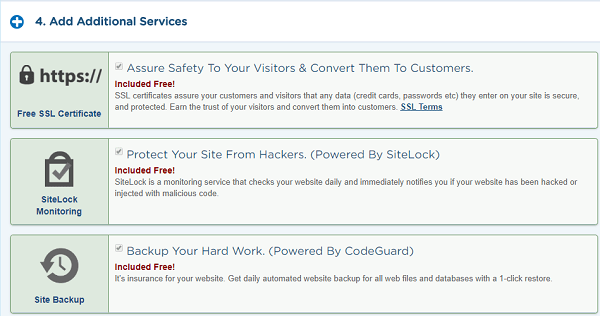 STEP-4: HostGator offers few additional services like SSL Certificate, SiteLock Monitoring and Site Backup. By-default all the services will be checked. If you don’t want any of them, you can unchecked them. These all services are absolutely free. Congratulations!!! Your HostGator account created successfully. 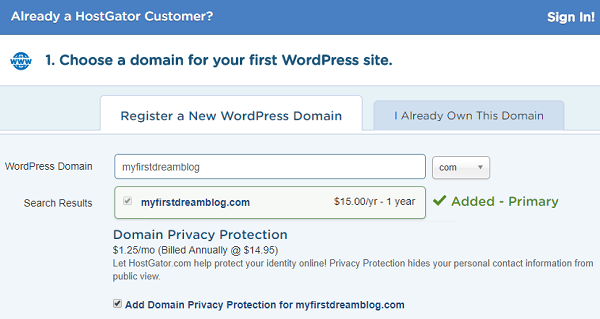 Now you can setup your domain and install WordPress.